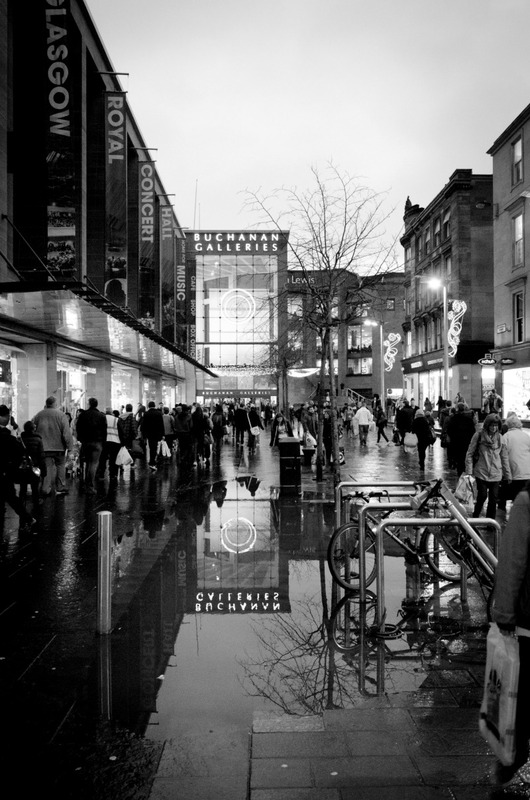 A busy Saturday at the junction of Sauchiehall Street and Buchanan Street, 2 of the most famous streets in Glasgow… I was taken with the amount of people avoiding the puddle! The kid in me so wanted to jump in it! It’s in my Bucket List, I’ll not miss the opportunity again!